“We enrolled with LoveVivah last year in December for 3 months personalized service for my son Shobhit. We are a service class family based in Jaipur and since our son is also working in Jaipur, we were preferably looking a working girl from Jaipur only. 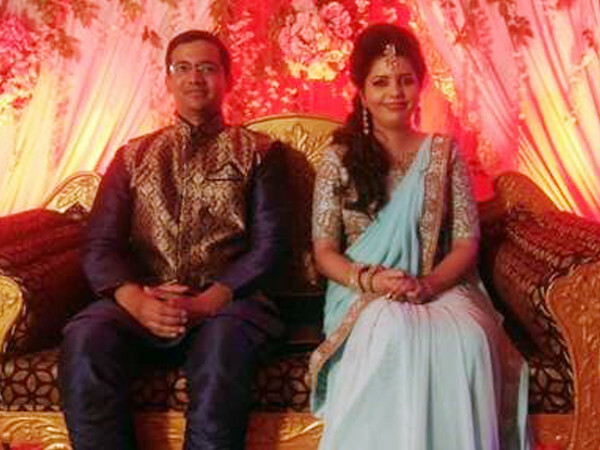 It wasn’t too easy to find a relevant match within Jaipur, but LoveVivah made it possible. As a part of our personalized service, our Relationship Manager Ms. Chhaya shared 41 profiles with us. Meetings were arranged with approx. 6 shortlisted prospects and we finally proceeded with 2 of them. Finally things worked out well and we solemnized a formal Roka ceremony with Gaurangi and marriage has been fixed for later this year.